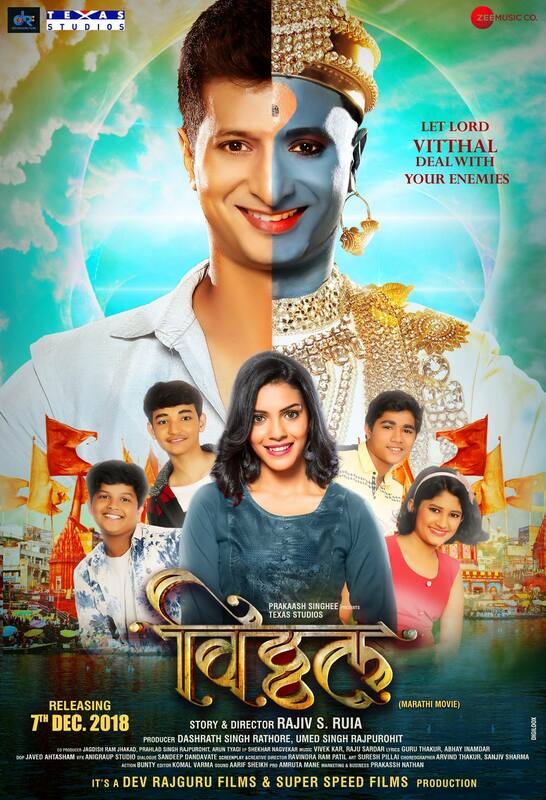 Synopsis : Vitthal is a Marathi movie starring Shreyas Talpade and Sachit Patil in prominent roles. 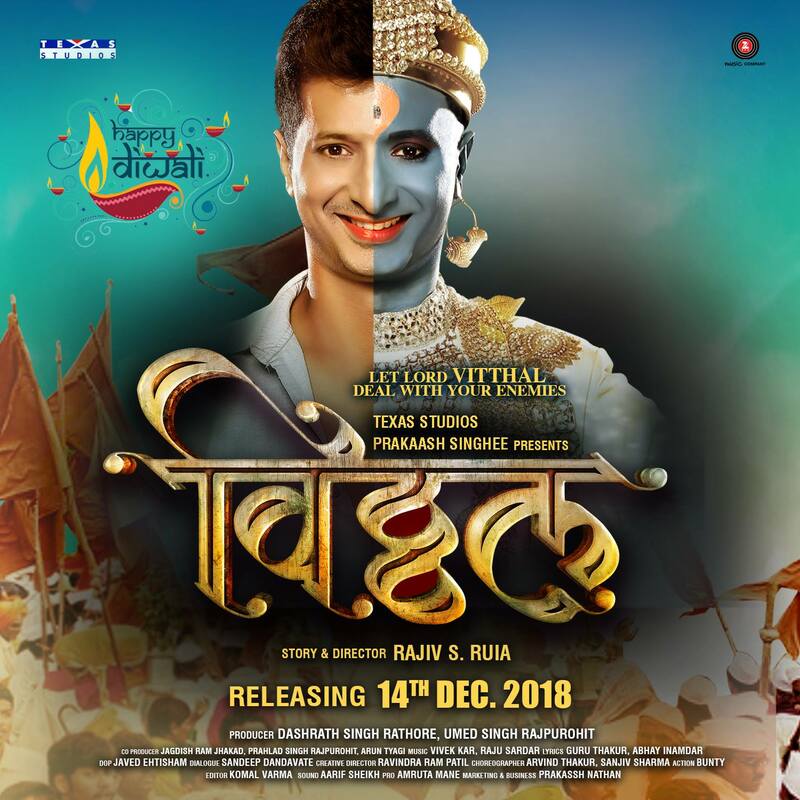 It is a drama directed by Rajiv Ruia with Raju Sardar as musician, forming part of the crew. Previous articleSubodh Bhave Interview: Character is More Important than the Medium! 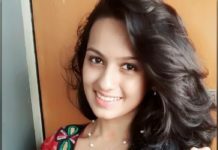 Next articleLalya Song: This is what Dr. Ghanekar’s ‘Lalya’ Represented!